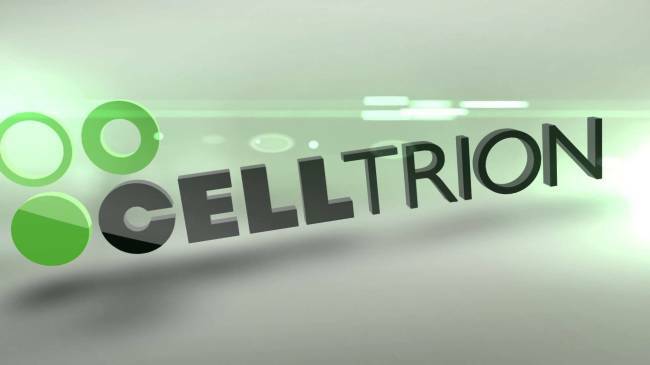 [THE INVESTOR] Celltrion (Chairman Seo Jung-jin) said Tuesday that it is on track to introducing the world’s first therapeutic antibody for the treatment of universal influenza, as the new drug will begin the second part of its phase-II clinical trials by the end of this year. The South Korean biopharma company, best known for its biosimilar drugs that reference blockbuster biologic drugs like Remicade, is currently preparing its new influenza drug CT-P27 for phase-II 2b trials. Celltrion said it has yet to determine where the next-step clinical trials will be executed. Earlier, the first part (1b) of the phase-II trials were held in London, U.K. through Retroscreen Virology Ltd., according to ClinicalTrials.gov run by the U.S. National Institutes of Health. Meanwhile, the Korean biopharma company holds high expectations that the U.S. Food Drug Administration to designate CT-P27 as a “breakthrough therapy” following the completion of the phase-II 2b trials, which would entail shortened clinical trials and fast-track approval procedures. “Given the possibility that the drug may receive ‘breakthrough therapy’ designation, we are looking at potential countries in which we can conditionally commercialize the drug without conducting phase-III trials (as protocol dictates),” Celltrion spokesperson Lee Kun-hyuk told The Korea Herald. If the designation is granted, Celltrion may be able to commercialize its influenza drug at a faster rate than that of leading U.S. biotech company Genentech, a subsidiary of Roche, which has been developing two similar therapeutic antibody treatments for influenza. “As we have been a ‘first-mover’ in biosimilars, we hope that we can reap similar success in the new drug development arena as well,” said Lee. Meanwhile, Celltrion has four more novel drugs under development, all of which are in the pre-clinical development stages. The company said it will continue to actively invest in new drug development while retaining its competitiveness in the biosimilars segment.